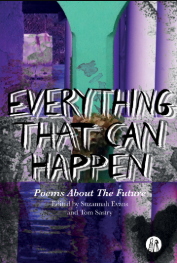 Award-winning Birmingham publisher the Emma Press is launching Everything That Can Happen: Poems about the Future on 31st January 2019. 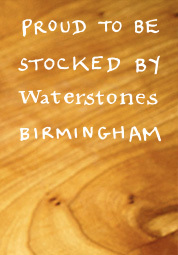 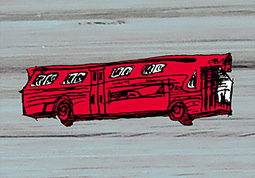 Edited by Suzannah Evans, whose debut poetry collection Near Future was published by Nine Arches Press in November 2018, and Tom Sastry, whose first full collection A Man’s House Catches Fire will be published by Nine Arches Press in Autumn 2019, the anthology explores many kinds of future; versions of our world that are recognisable in differing degrees. 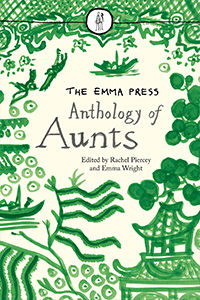 The Emma Press is launching a new poetry anthology, The Emma Press Anthology of Aunts, on 10th May 2017.